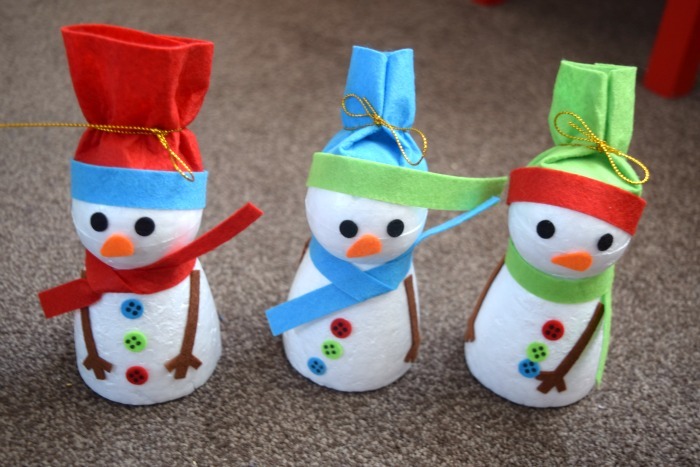 My Kids love crafts and my favourite time of the year for crafts is Christmas. 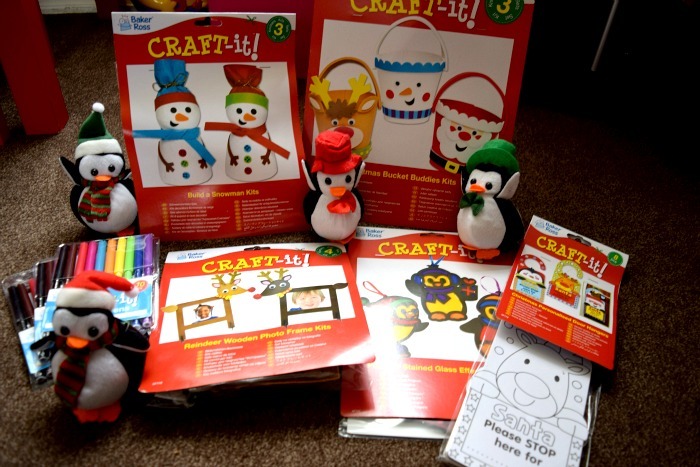 We were sent another great selection of crafts to try out, this time from their huge Christmas craft range. 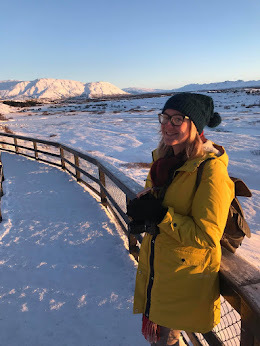 Our favourite craft had to be the Build a Snowman kits (2.95 for a pack of 3). I was a little bit naughty and cheated, using super glue to glue the heads on and leaving that to dry before giving them to the kids as they can be so rough handed sometimes! I found this made them perfectly still for them to do the fiddly sticking on eyes, nose etc with little help. We had so much fun decorating the snowmen and I was amazed at how good they all looked at the end!! 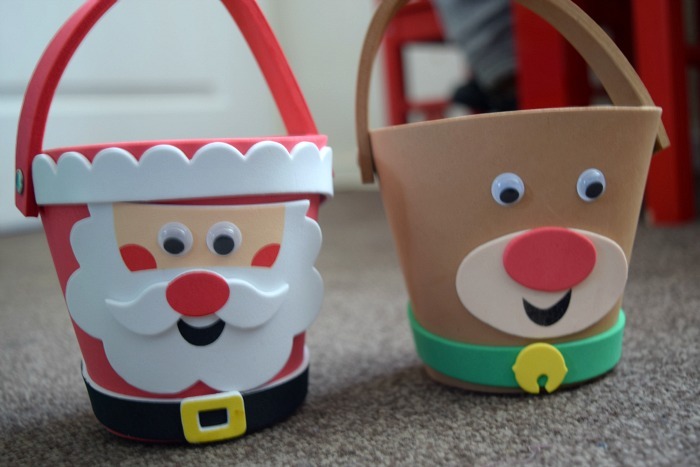 The kids really liked the Christmas Bucket Buddies kits (£1.99 for a pack of 3). They are really simple to make. The buckets come ready made and the kids can simply decorate them using stickers. We did this craft altogether and they turned out great. The stickers mostly fell off after a day though and so we ended up gluing them on afterwards. The Christmas Personalised Door Hangers (£2.50 for a pack of 8) were a great activity for the kids to do on their own after school. Using Baker Ross fibre tip pens (£3.96 per 6 packs), the kids designed 'Santa Stop Here' hangers for their bedroom doors. I may have made some too (I love colouring!). These Penguin Mini Bean Pals (£5.96 for a pack of 4) are adorable and have been added to our Christmas toy collection! The kids love them and they would be perfect for in Christmas hampers or Christmas eve boxes!! The Reindeer Wooden Photo Frame Kits (£3.49 for a pack of 4) would actually make great home made gifts for Grandparents/Aunts/Uncles. The frames are ready assembled, you simply need to decorate them and add a photo of your choice.